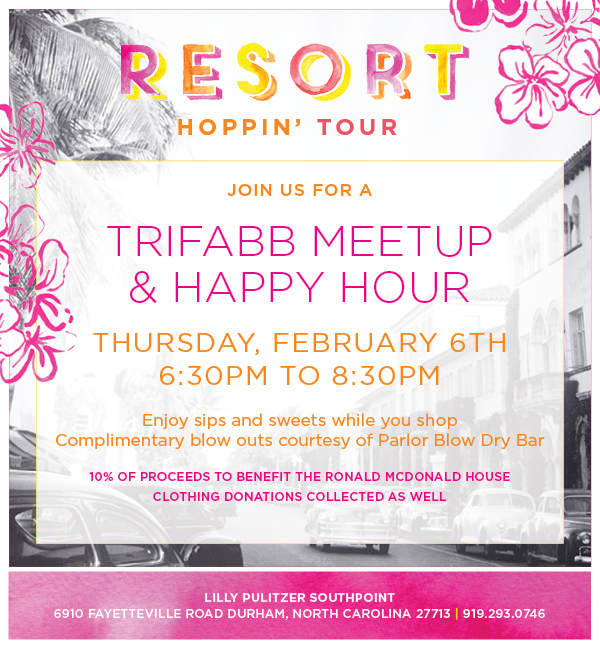 UPDATE On Our February triFABB Meetup at Lilly Pulitzer! BUT, we have an exciting announcement to make! 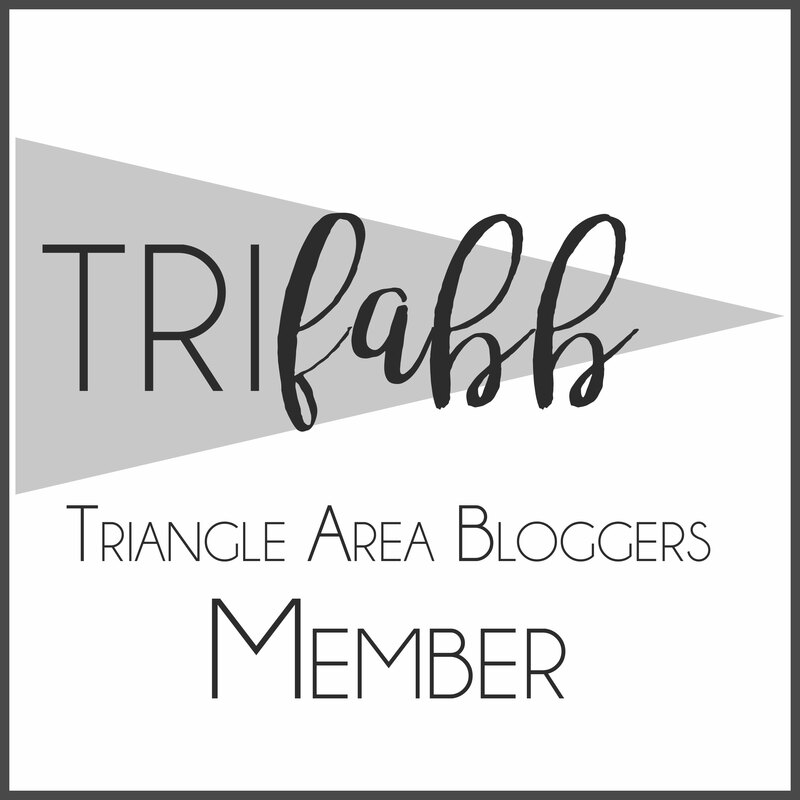 As you may know, we at triFABB love to have a charitable component to ALL of our meetups! Giving back is a huge priority for us! Well, we are pumped to announce that 10% of ALL sales at Lilly Pulitzer the night of the meet up will be going to the Ronald McDonald House of Durham – AND, we will be collecting items for donation to the house. Questions? Let us know! See you February 6th! Previous Previous post: Orangetheory Fitness Morrisville Grand Opening – Blogger Opportunity!